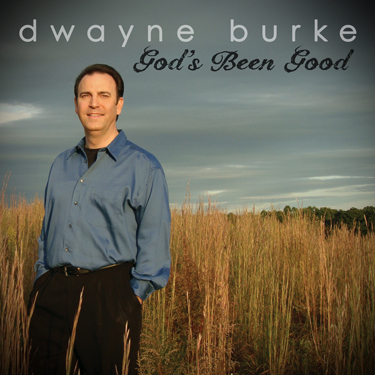 His new project “God’s Been Good” is a culmination of Dwayne’s musical influences from many years in concert and the church. This collection is a great blend of lyrics and music styles that will encourage as well as challenge you! And with Digital Downloads, you may download the complete album for $9.99 or individual tracks for only $1.19.